... and the last one from the night of the 10th/11th August. 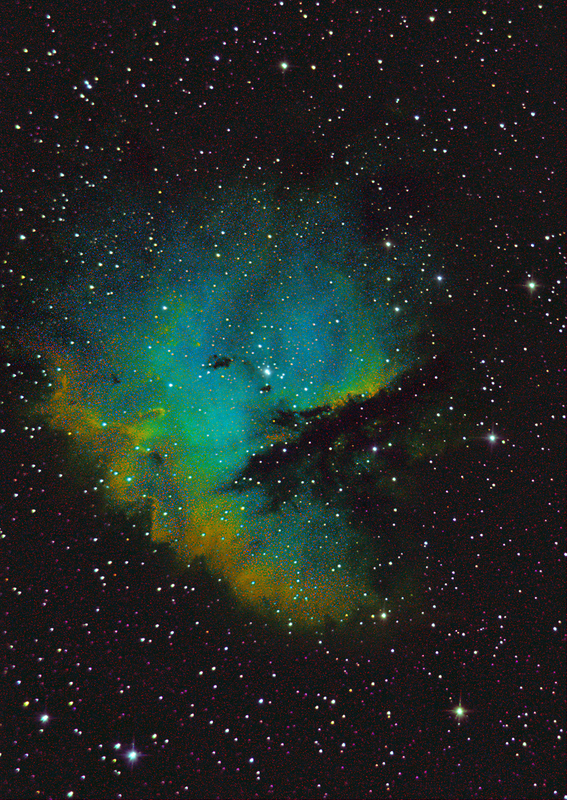 Pacman Nebula ( NGC 281). Newtonian 150mm F4 with Atik 414ex mono. Ha: 12x1min O3 13x1min S2 14x 1min.